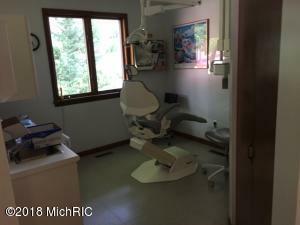 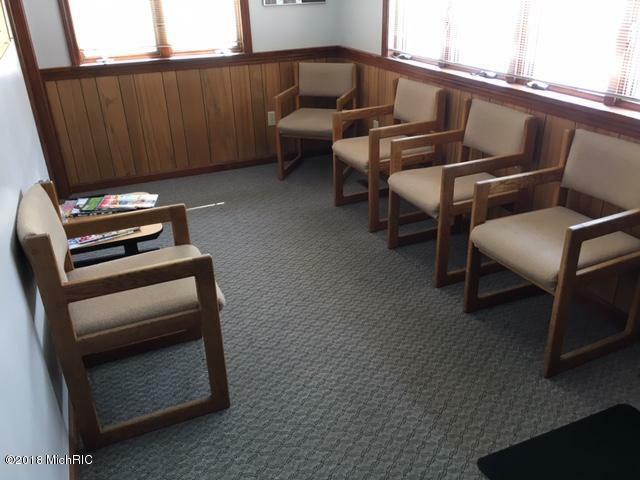 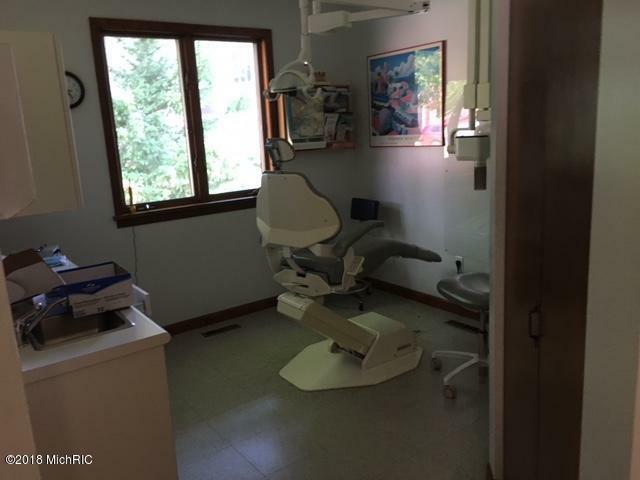 This nice building is all set up for a dental practice and has been seeing patients up until a few days ago. 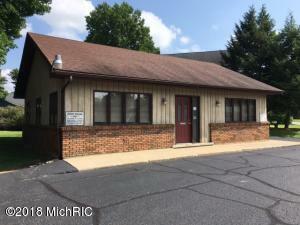 There is a great deal of parking and visibility as it is a corner lot on the main street in Constantine. 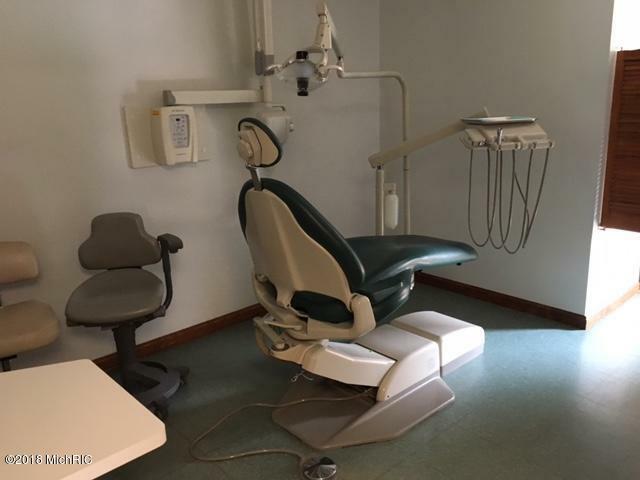 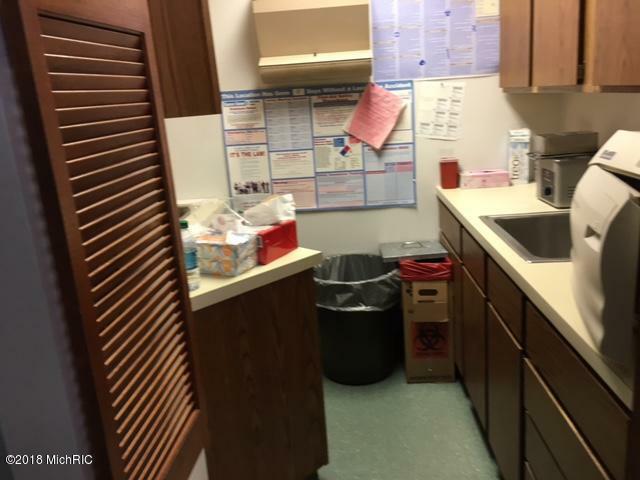 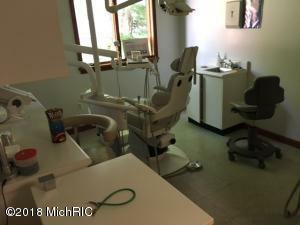 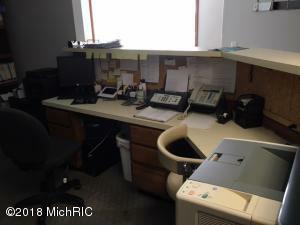 There are 2 patient treatment rooms, a hygienist room, two 1/2 baths, a reception area and records area. 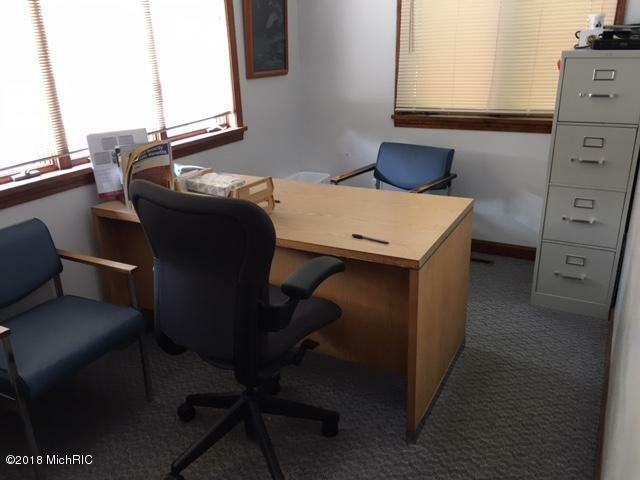 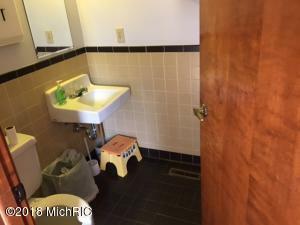 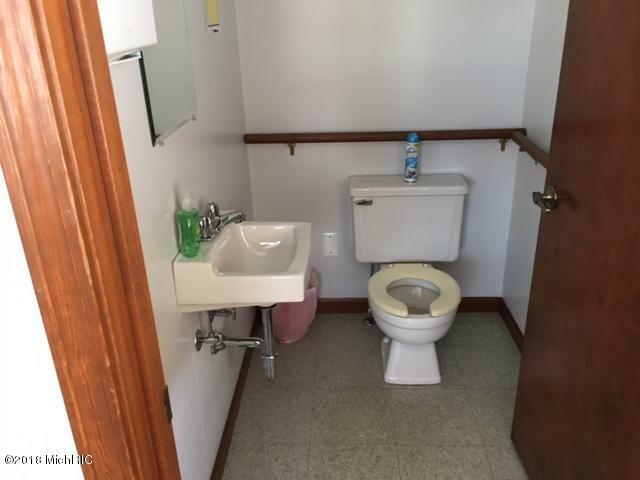 Also a private office. 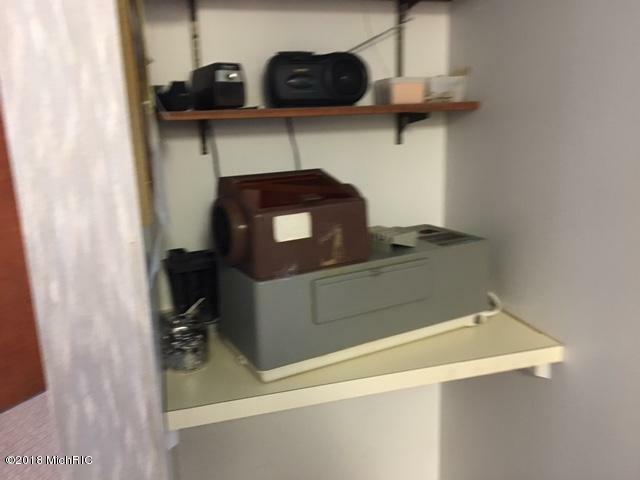 There is a full basement for great storage! 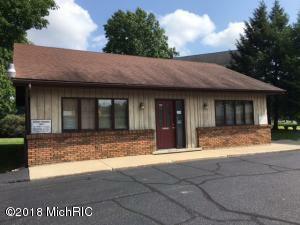 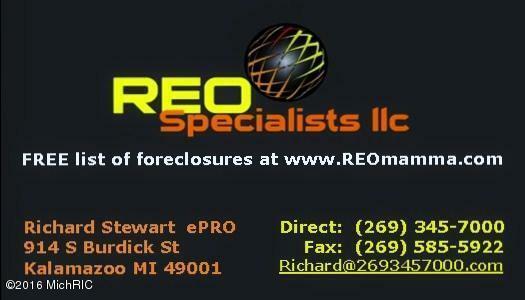 Building could have many uses, including hair salon, attorney office, accounting office, etc.